greasemonkey for kindle it (http://fivefilters.org/kindle-it/). this greasemonkey push to kindle automatically when you click the kindle it. 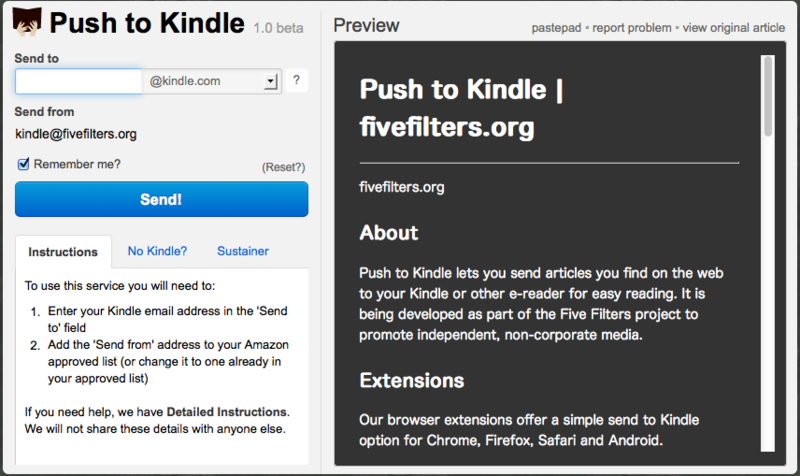 Push to Kindle lets you send articles you find on the web to your Kindle or other e-reader for easy reading. It is being developed as part of the Five Filters project to promote independent, non-corporate media. Our browser extensions offer a simple send to Kindle option for Chrome, Firefox, Safari and Android.